There’s something about sitting out under the stars with a Hot Chocolate and some good conversation. Or waking up in a secluded spot without another soul in sight and watching the sun rise over a distant peak. 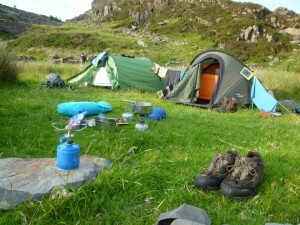 These are the kind of memorable experiences a Come walk with me wild camping trip can provide. 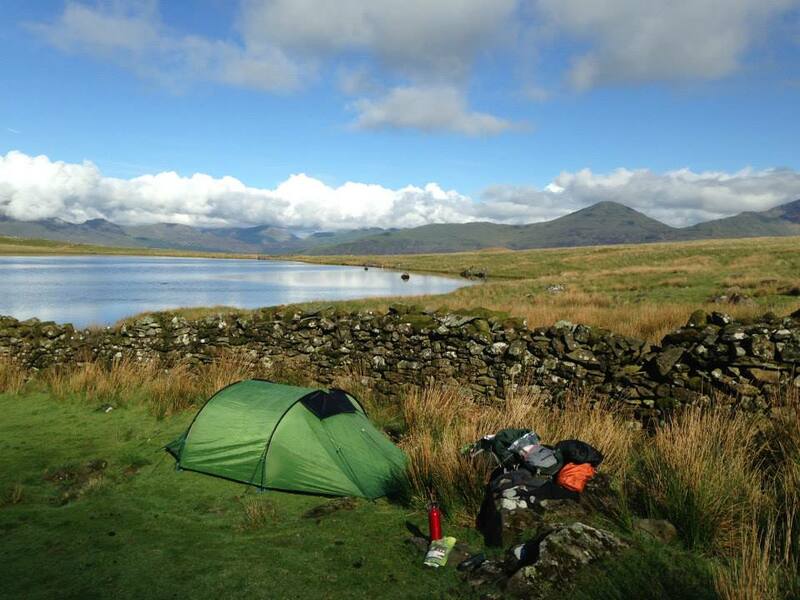 If you lack the experience or confidence to wild camp but love the thought of being completely self sufficient in the hills, then this could be the trip for you! Come walk with me specialise in family expeditions. We provide fun, informative quizzes and kid friendly snacks to ensure everybody has a great experience. Family friendly walks usually take place on well established paths on flatter ground and with more scheduled stops at points of interest. Please don’t hesitate to drop us a line in order to discuss suitable options. To get an accurate idea of costs please fill in an enquiry form and we will get back to you as soon as possible. © Copyright 2016 by comewalkwithmeuk. All Rights Reserved. | Website Approach Designs.